It's here and ready to make a big hydrogen-powered mark in the very near future. 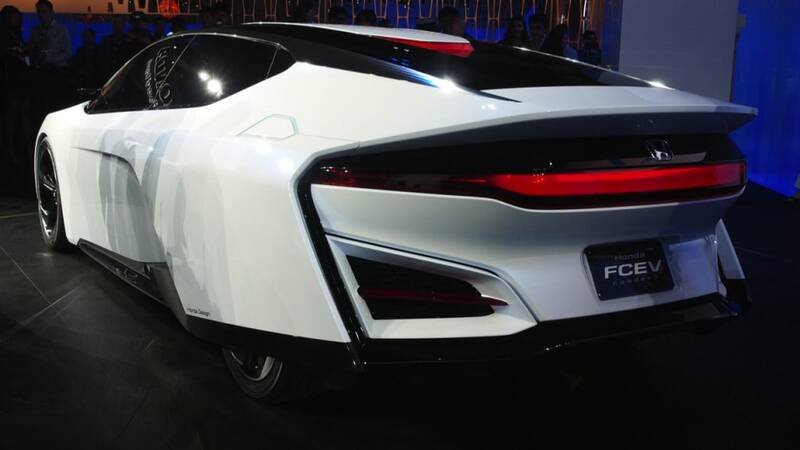 The Honda FCEV Concept took to the stage at the LA Auto Show today as a first look at the upcoming fuel-cell electric vehicle that Honda will launch in the US and Japan in 2015, with Europe following some time after that. 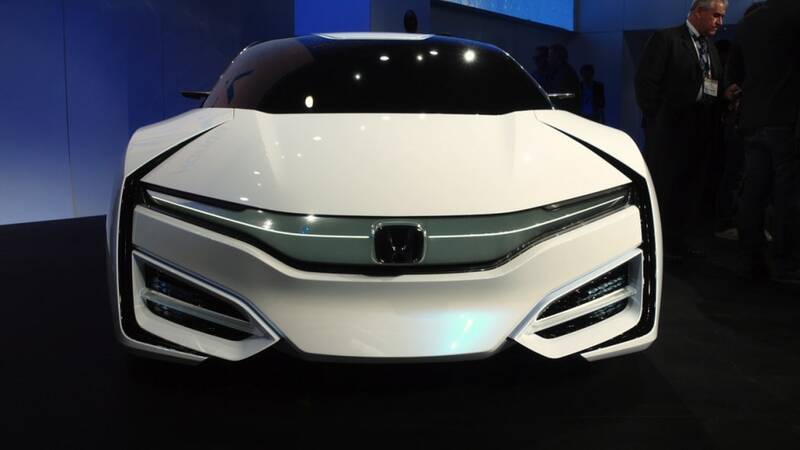 We kind of love the bravery on display here, and Honda says the concept we see here hints at "a potential styling direction," but we can't imagine which parts of this spaceship concept vehicle we will see on the road one day. 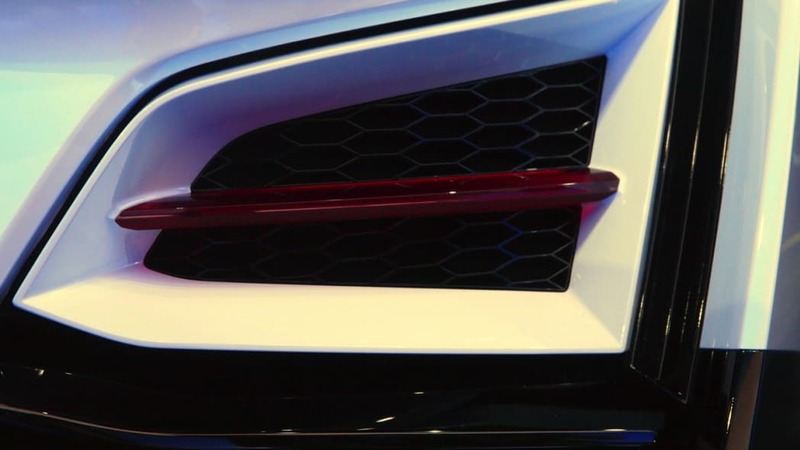 The five-seater's technical details are perhaps more important than how it looks, since this is where the car really tries to set itself apart. 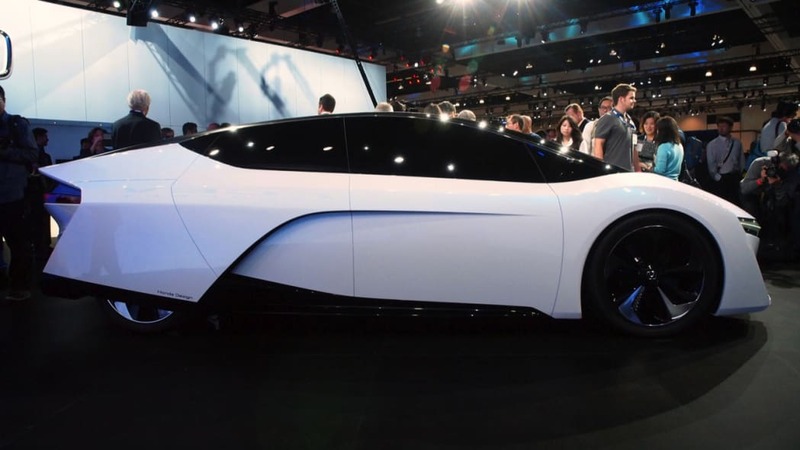 A range of more than 300 miles will be possible from a 100kW hydrogen fuel cell stack that has a power density of 3kW/L, which is 60-percent higher than it was before while being 33-percent smaller than the stack in the gorgeous FCX Clarity. 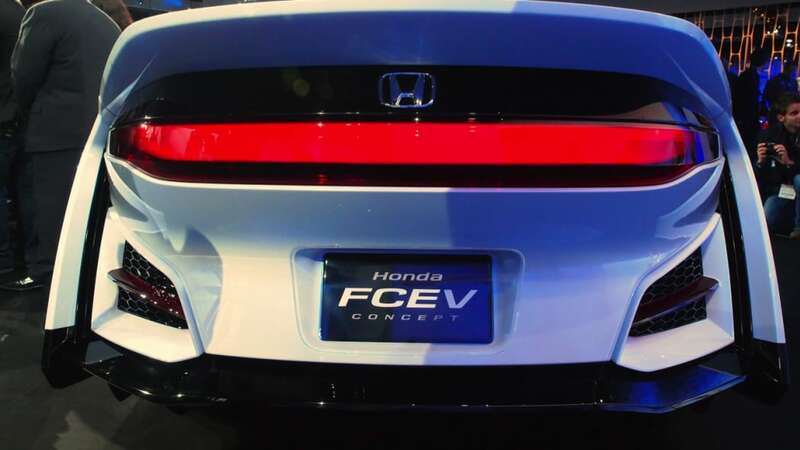 Honda doesn't get into the issue of a lack of fuel stations in its press release (there are only 10 public H2 stations in the US today), but it does say that the FCEV Concept could be refueled in about three minutes using a 70 MPa system. 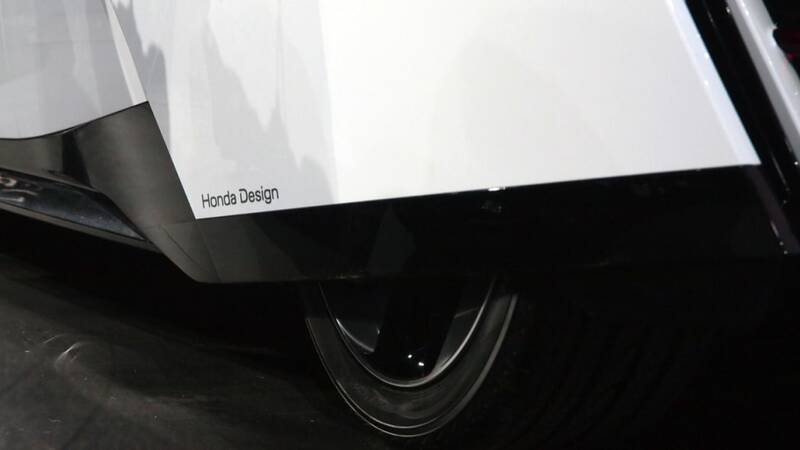 The fuel stack's small size means this is the first time a fuel-cell powertrain has been "packaged completely in the engine room of the vehicle," Honda says, which means the company should be able to do a lot of interesting things with vehicle design, just as some EV designers can do today. 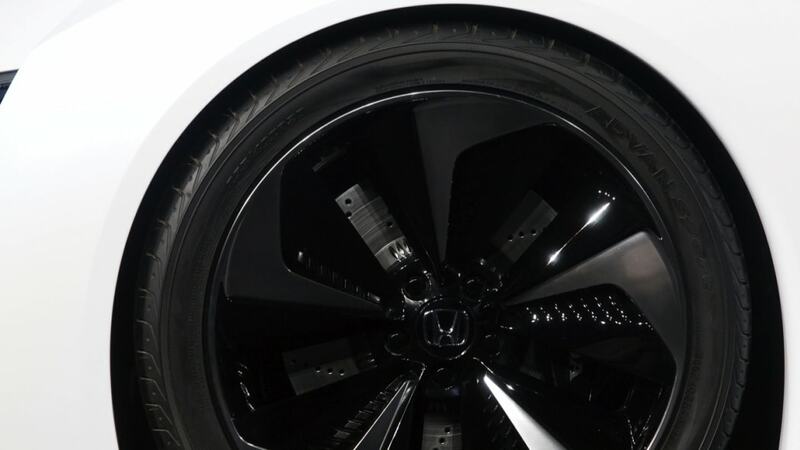 Honda also says the compact size means there is "flexibility in the potential application of FC technology to multiple vehicle types in the future," so if you don't like the look of the concept unveiled today, keep your eyes peeled for something different. 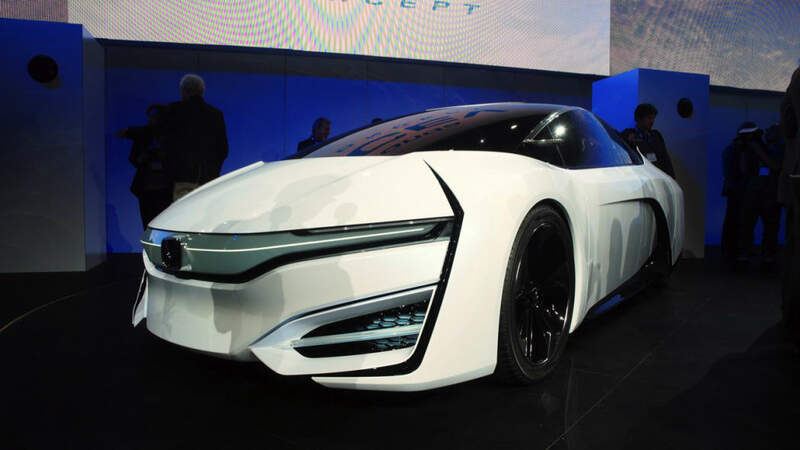 LOS ANGELES, Calif., Nov. 20, 2013 – The sleekly styled Honda FCEV Concept, made its world debut today at the Los Angeles International Auto Show. 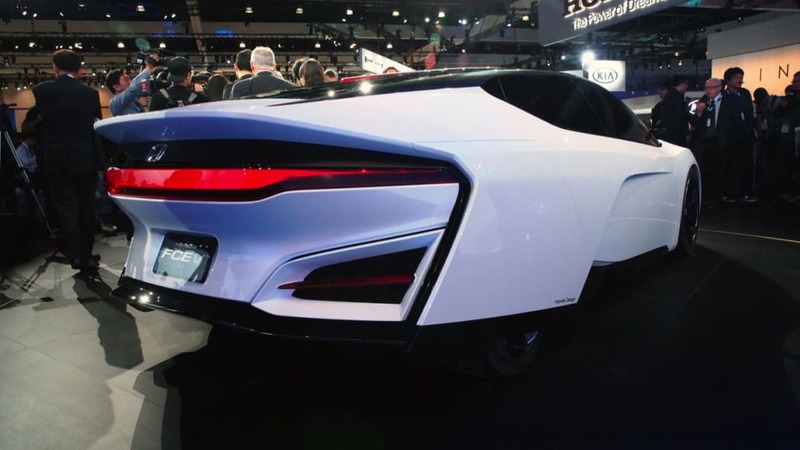 The concept expresses a potential styling direction for Honda's next-generation fuel-cell vehicle anticipated to launch in the U.S. and Japan in 2015, followed by Europe. 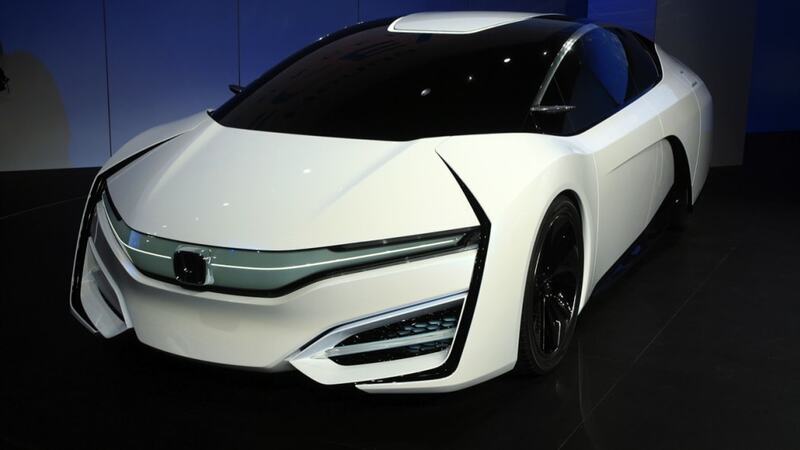 Honda has led the industry for nearly two decades in the development and deployment of fuel-cell technology through extensive real world testing, including the first government fleet deployment and retail customer leasing program. 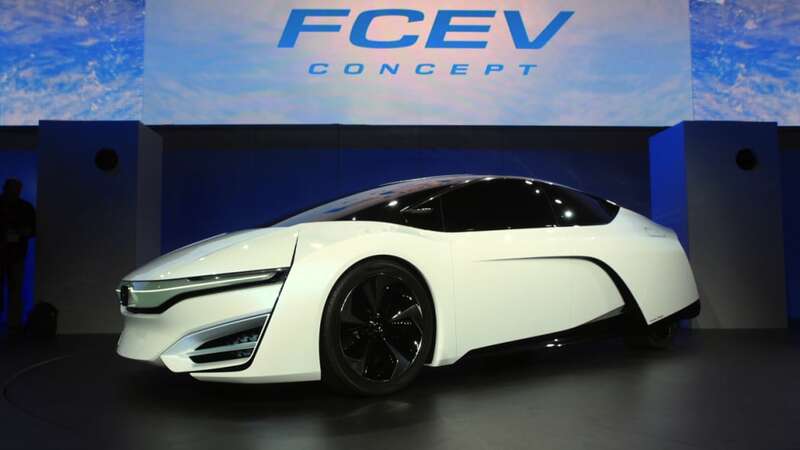 Honda has made significant technological advancements in fuel-cell operation in both hot and sub- freezing weather, meeting stringent emissions requirements and safety regulations since the introduction of its first generation fuel-cell vehicle, the FCX in 2002. 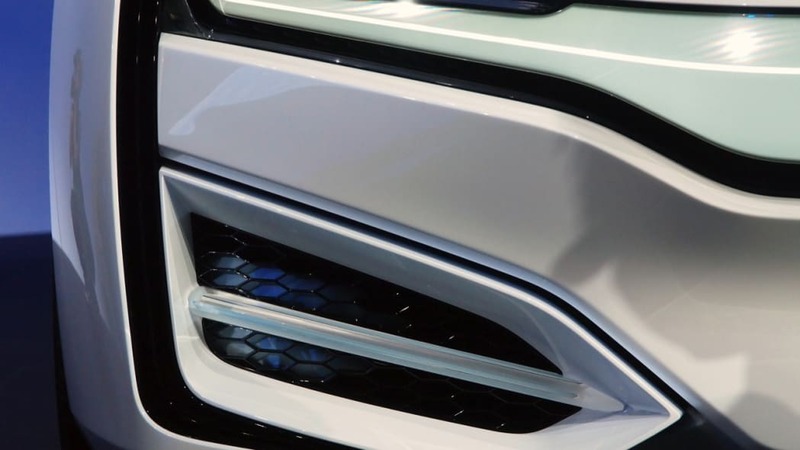 In the effort to speed the advance of a refueling infrastructure, in May 2013, American Honda joined the public-private partnership H2USA, which brings together automakers, government agencies, hydrogen suppliers, and the hydrogen and fuel-cell industries to coordinate research and identify cost-effective solutions to deploy infrastructure that can deliver affordable, clean hydrogen fuel in the United States. 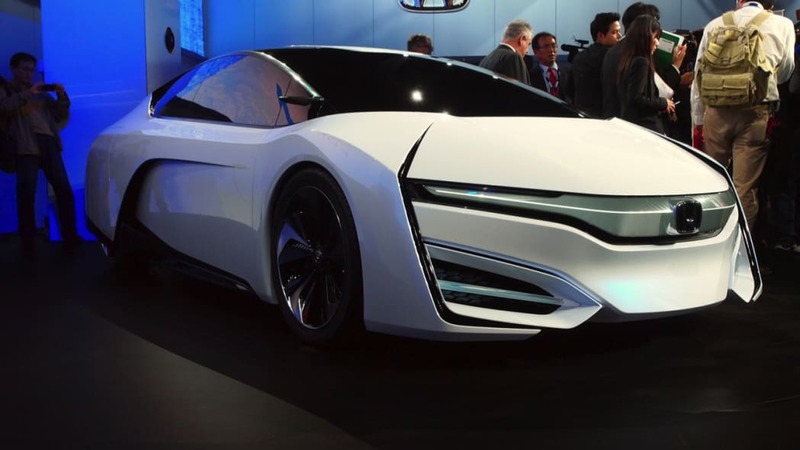 In July 2013, Honda entered into a long-term collaborative agreement with General Motors to co-develop the next-generation of fuel-cell systems and hydrogen storage technologies, aiming for the 2020 timeframe. The collaboration expects to succeed by sharing technological expertise, economies of scale and common sourcing strategies.